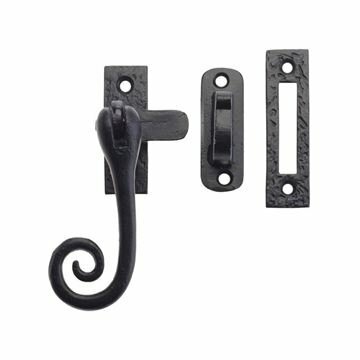 Part of the Foxcote Foundries black Antique range. 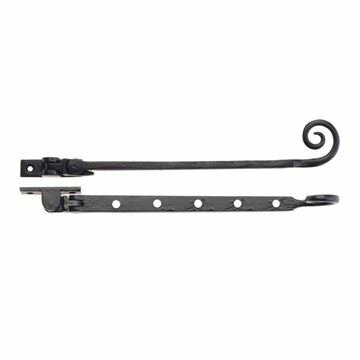 8" (203mm) Curly Tail Casement Stay in black. 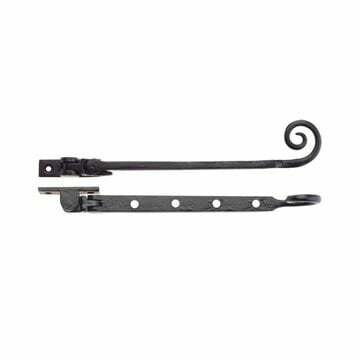 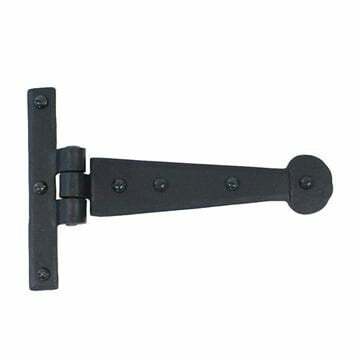 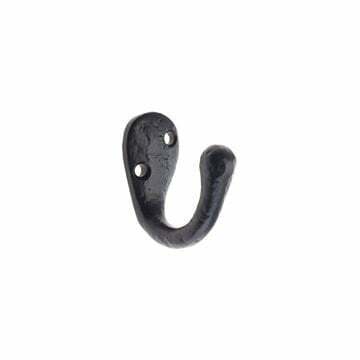 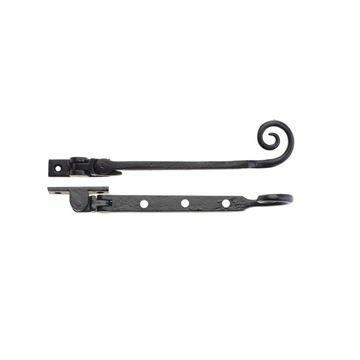 12" (305mm) Curly Tail Casement Stay in black.